Can a bicycle change the world? As you know, MUST promotes sustainable luxury, and this week we are pleased to introduce you to a brand that reflects those values: the Swedish bicycle brand Vélosophy. For Jimmy Östholm, the founder of the Swedish bicycle brand Vélosophy, there are no doubts on this matter. In his own words “Vélosophy is part bicycle and part philosophy. Our company focuses on the idea of helping. We are trying to create a company where profit and charity go hand in hand“. Their most important project, but not the only one, is the so called One for One project, by which, in collaboration with UNICEF, a bicycle is donated to girls in Ghana for each Vélosophy that is sold. “Having the opportunity to contribute to this is amazing and it’s what stimulates us every day,” Östholm admits. 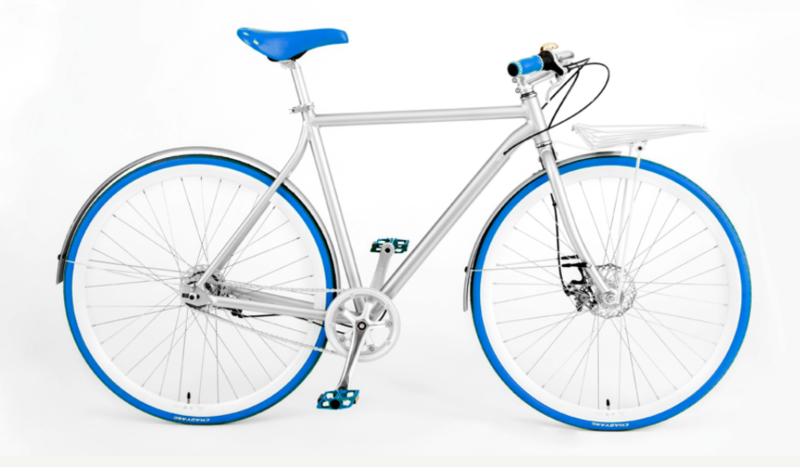 And, as if that wasn’t enough, Vélosophy bikes are pretty! They are made of aluminium, with a classic but modern air, avoiding the retro style and with vibrant colors. What more could you ask for? This entry was posted by mustblog in Design, Lifestyle, Lujo Sostenible, Sustainable Luxury and tagged bike, Jimmy Östholm, Sustainable luxury, Vélosophy. Shopping service specializing in finding and buying custom luxury product line. Belt bags, the new MUST? We use technology such as cookies on our site to personalise content and ads, provide social media features, and analyse our traffic. Click below to consent to the use of this technology across the web. You can change your mind and change your consent choices at anytime by returning to this site.